Last week we announced our new revolutionary Bag-2-Paper™ vertical packaging machines. Today we can finally show you the packages! 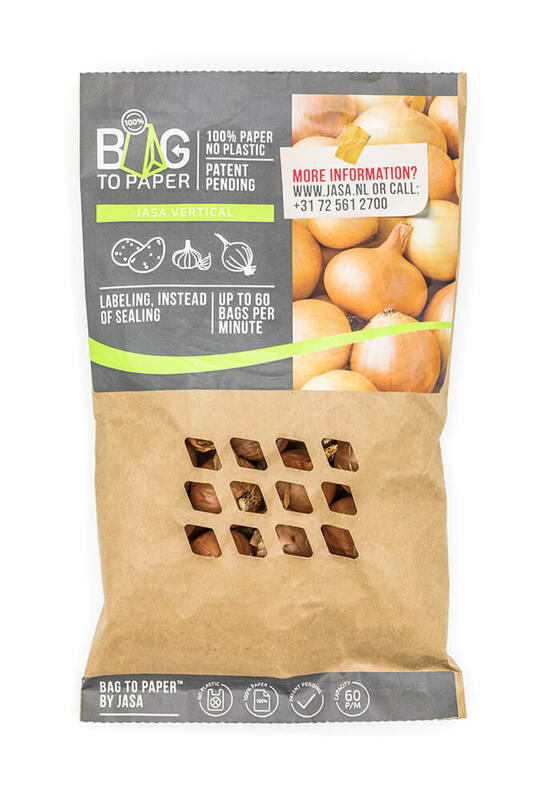 Currently, Bag-2-Paper™ can be used with three packaging types. Namely: pillow, gusseted, and doy-style bags. 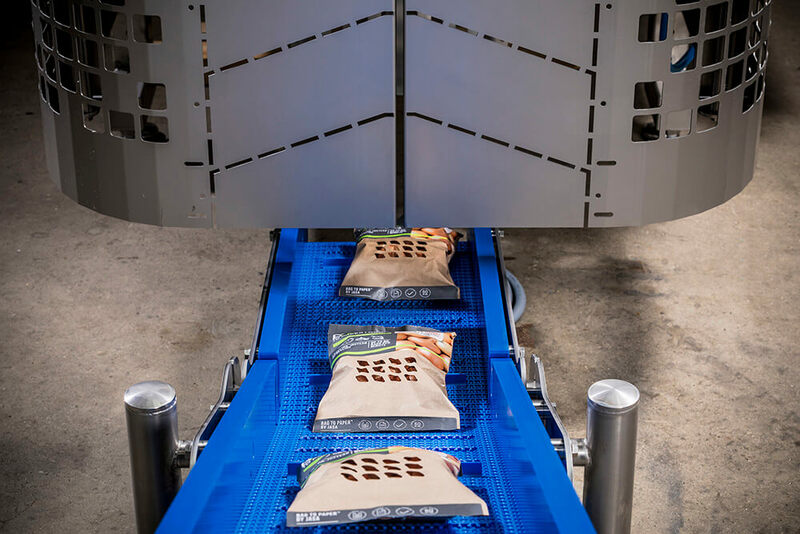 Want to know how the packages are made using our Bag-2-Paper™ machines? The following animation shows this process step by step. However, there’s more. Bag-2-Paper™ is not the only new packaging innovation we’re launching! 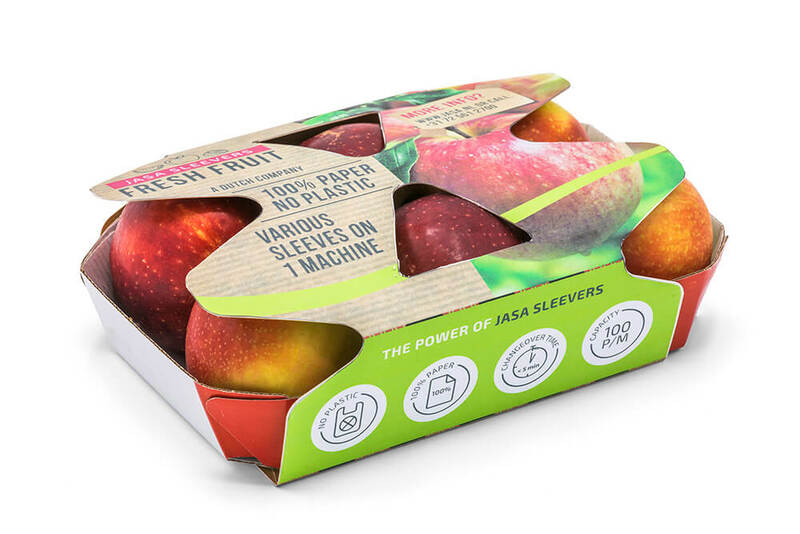 We also have a new sleeve for apples that is 100% suitable for recycling. 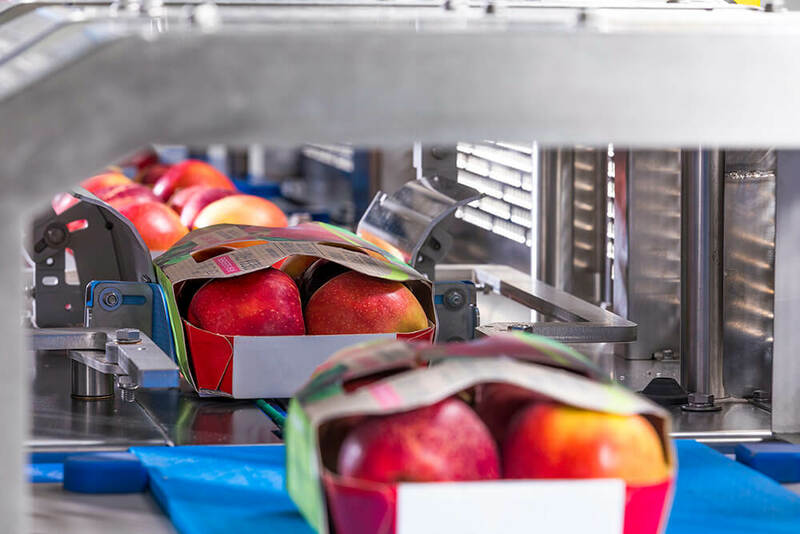 We present our new machine and the new recyclable solution for apples at Fruit Logistica 2019. You can find us from 6-8 February 2019 in Hall 9, Stand D-14. Will we see you there? Are you interested in our BAG-2-PAPER™ machines, but can’t make it to Berlin? Click here to make an appoint with our sales department. In the upcoming weeks, we’ll show more of our new BAG-2-PAPER™ machine!  Be sure to keep an eye on our website, or follow us on LinkedIn, Twitter and Facebook to make sure you don’t miss any updates.